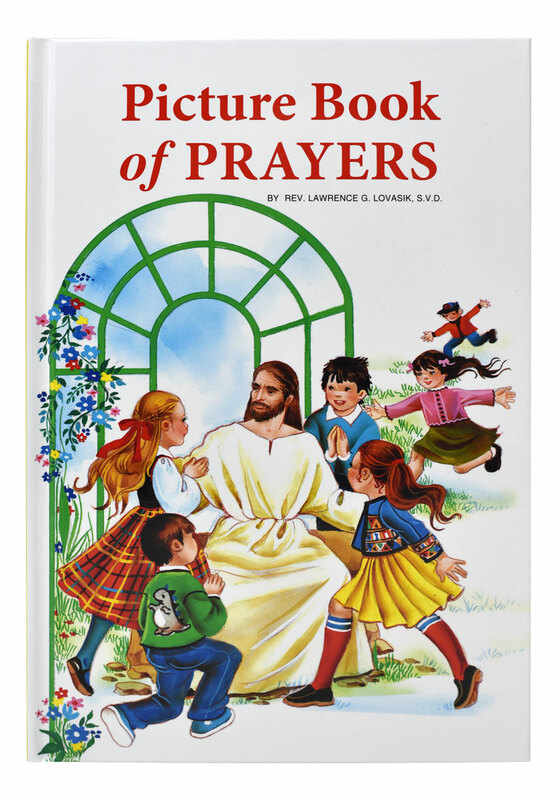 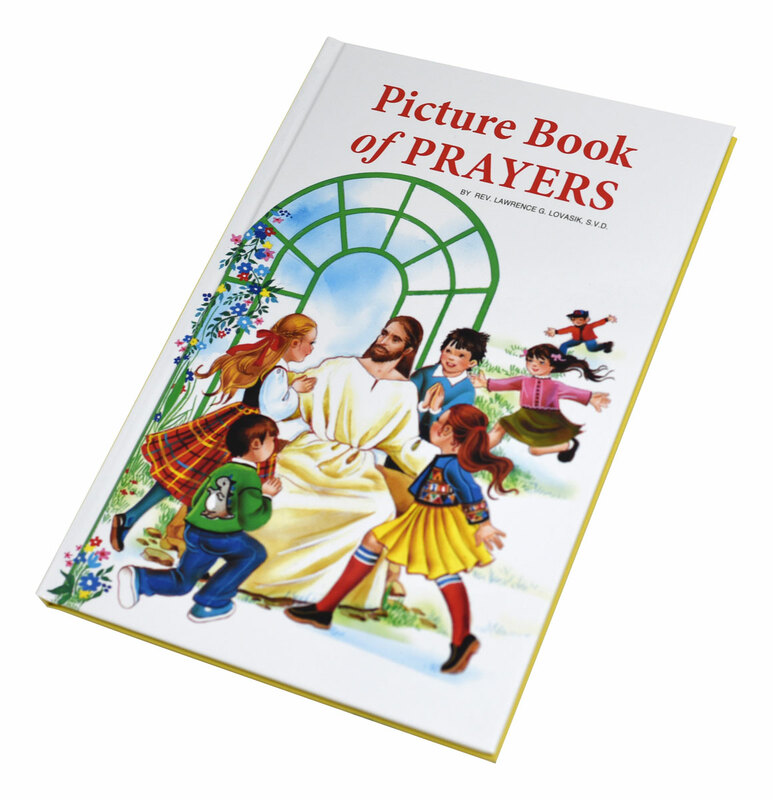 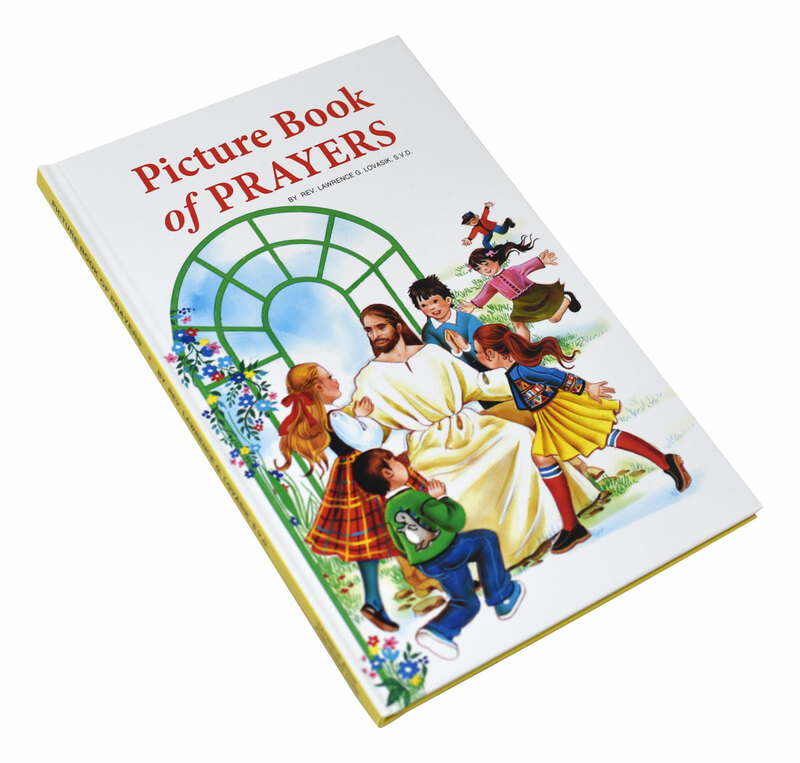 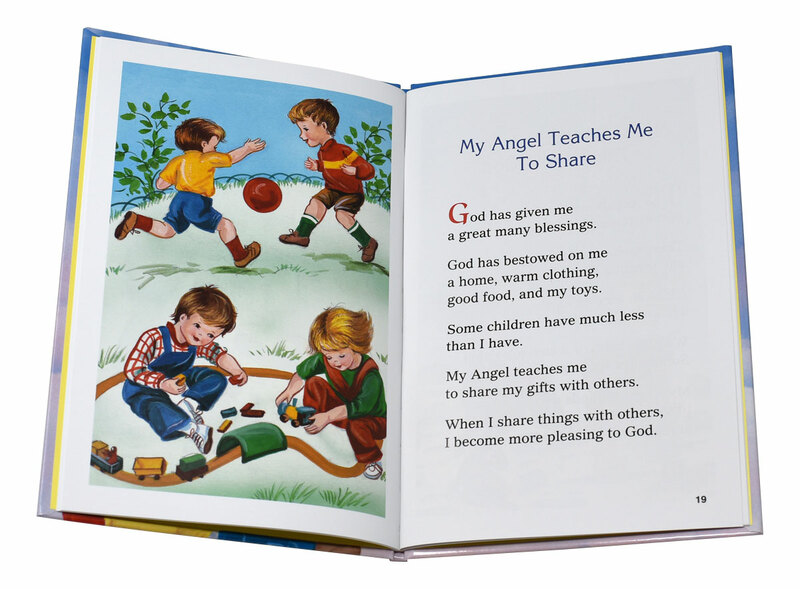 Picture Book of Prayers from Catholic Book Publishing contains an invaluable treasury of prayers for children. 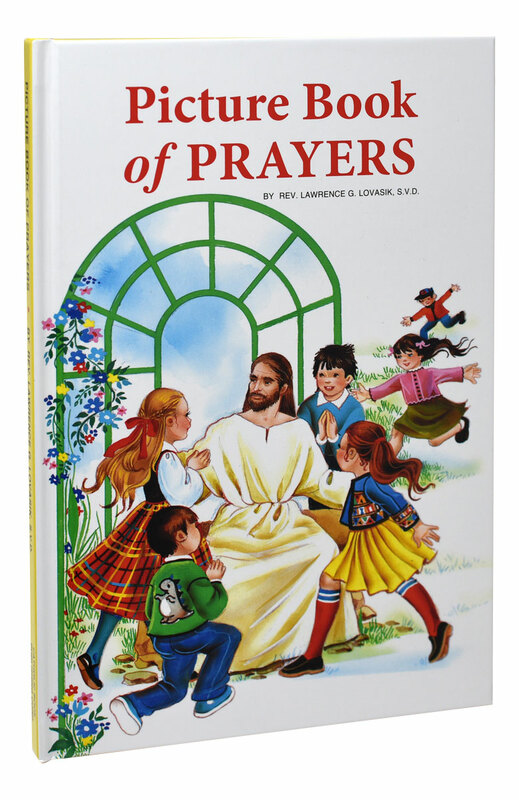 Prayers for major feasts, special occasions, and preparation for receiving the sacraments; some beloved psalms; and even prayers for such everyday activities as playing with one's pets all find expression in easy language in this book. 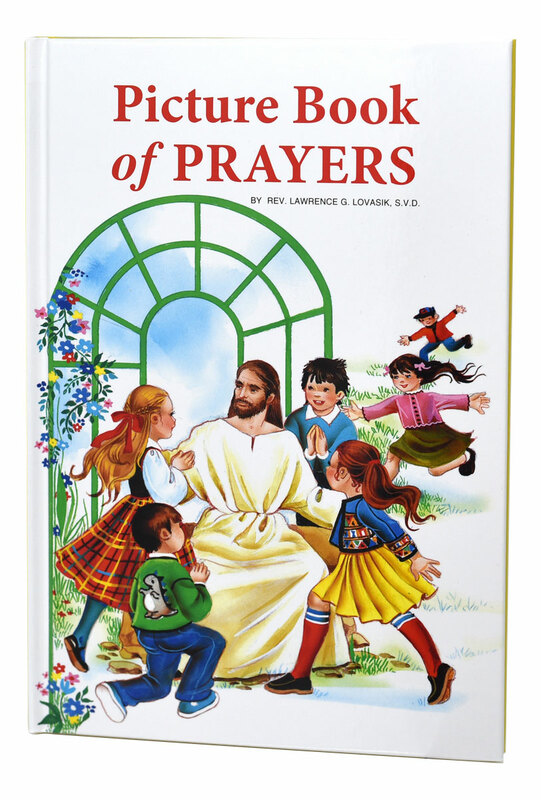 This beautiful volume of children's prayers is illustrated and bound in durable cloth, ensuring years of use by the younger members of the Catholic family.